Dr. Haselton is a native 'Richmonder' with a long history in dentistry. She began her career as a certified dental laboratory technician specializing in crown and bridge and dental implant prosthodontics. She went on to pursue dental training at VCU-MCV School of Dentistry and completed a residency in Advanced General Dentistry followed by specialty training in Prosthodontics. She is Board Certified in Prosthodontics by the American Board of Prosthodontics and holds fellowship status in the American College of Prosthodontics and the Academy of Prosthodontics. 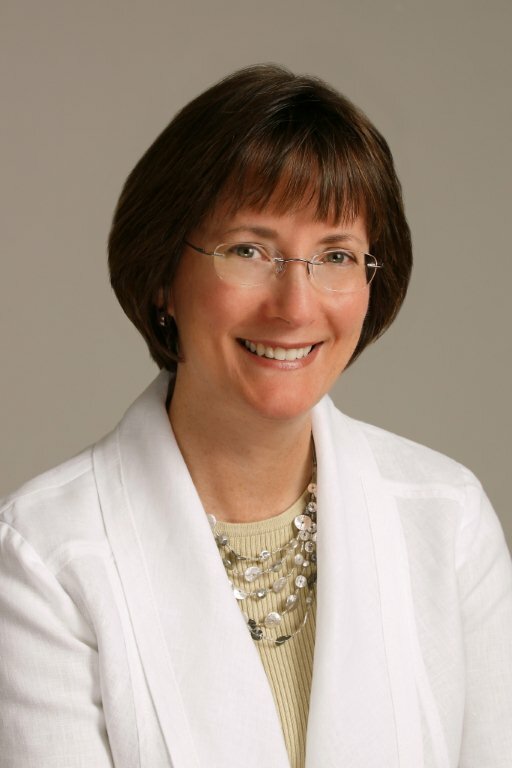 Dr. Haselton has served as Professor and Director of the Advanced Education in General Dentistry program at VCU School of Dentistry, where she provided advanced general dentistry training for new dental school graduates. She has lectured and taught nationally in the area of prosthodontics and dental implants. She continues to teach at the dental school in the AEGD residency program and sees patients at the Richmond Center for Advanced Dentistry four days each week. She enjoys working with patients with a wide range of dental needs, from simple dental restorations to complex restorative and reconstructive dentistry. When she is not teaching and treating patients, she enjoys playing classical and jazz piano. She also enjoys playing keyboard with the VCU dental band, Vertical Dimension!